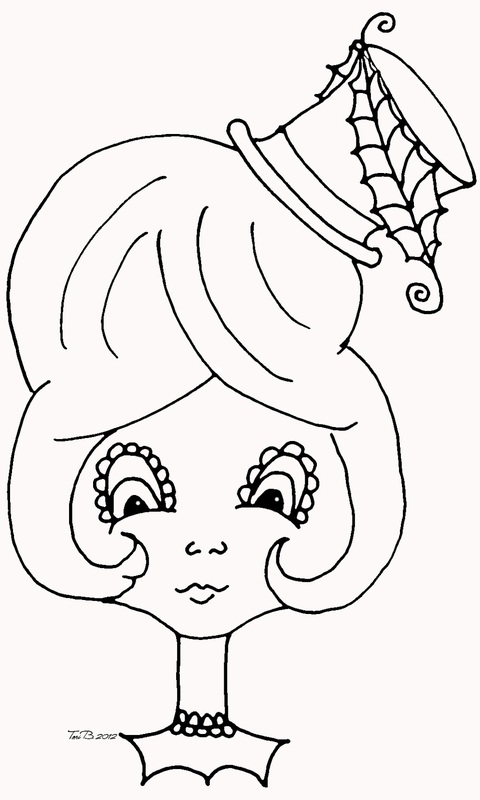 This week’s Free Crudoodle Digital Stamp is a portrait of a girl named Clara. I’ve been in love with hats lately, so I had to draw Clara a little top hat which teeters on top of her hair. To save Clara to your computer, click on the preview above to open the full size image. Right click on the picture, and save to your computer. Thank you so much for this post. 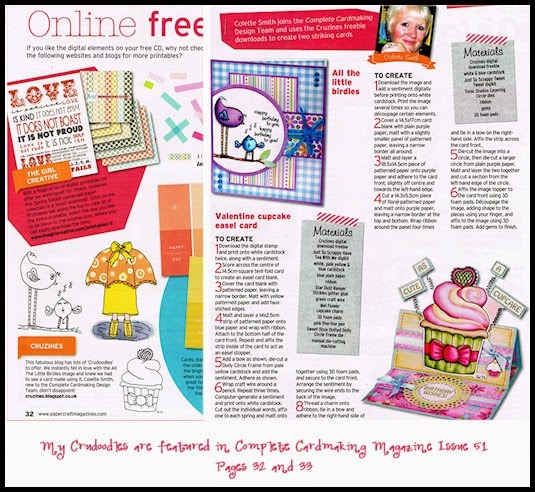 I want to let you know that I posted a link to your blog in CBH Digital Scrapbooking Freebies (please, notice the new url for my blog), under the Page 1 post on Aug. 20, 2012. Thanks again. Thank you so much for these wonderful image .i love the hat and her eyes.The time you give us is very much appreciated.Thank you bunches for sharing with us.hope you're having a gorgeous day! Thanks so much for sharing this fab image! Thank you for the lovely image. Love the hat.